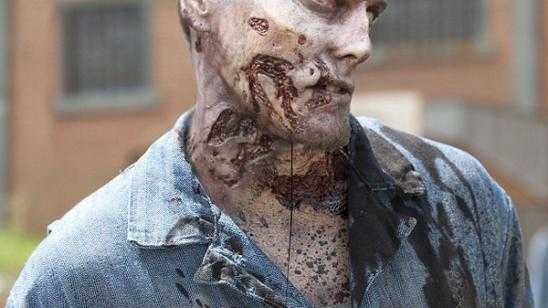 AMC The Walking Dead season 3 will be airing October 14, 2012 and that is just not soon enough. 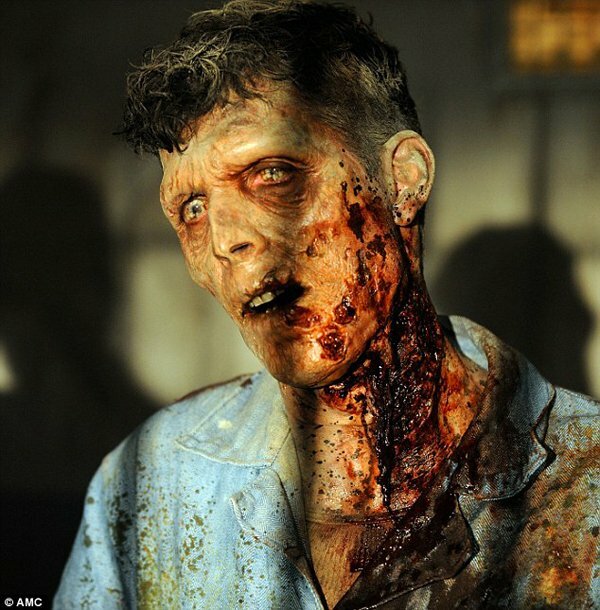 We all heard about the makeup artists getting even more gruesome and gross with the zombie makeup effects. 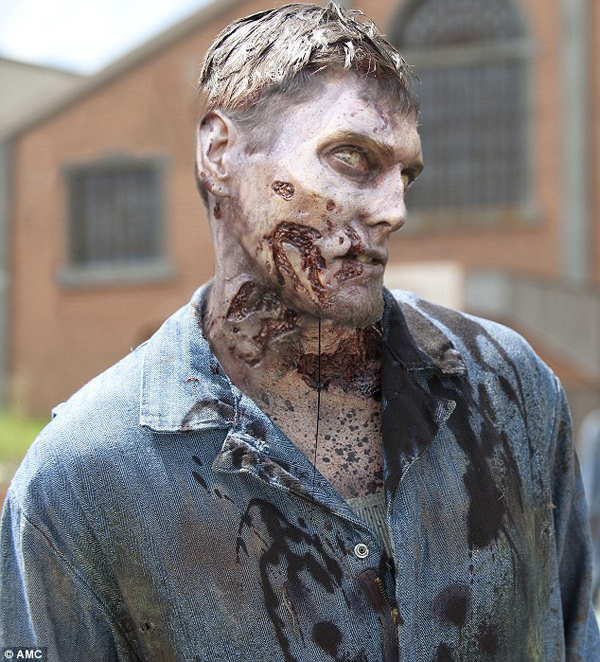 Take a look at the new photos that shows first hand just how great the special effects team is doing with The Walking Dead. I can’t wait to see the next installment of the zombie apocalypse.